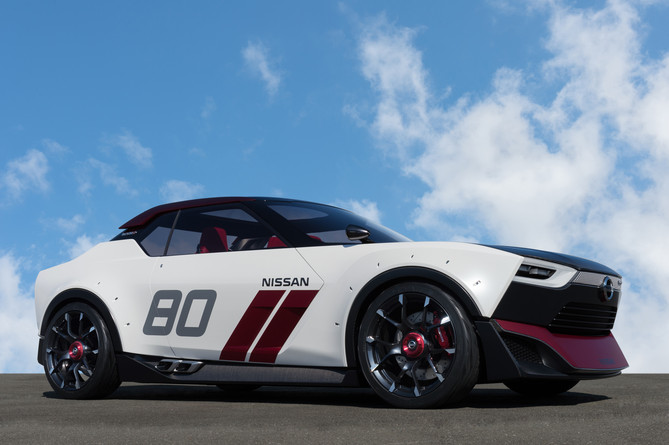 Earlier this year, Nissan hinted that the IDx NISMO Concept that debuted at last year’s Tokyo Auto Show might actually go into production as the automaker’s next small, rear wheel drive sports car. Sounds excellent, right? Well, you might want to pump the brakes just a bit. It’s not easy to do, (and) if you do something like this and you manage to do a vehicle at (a low) price, what else would you do on this platform? Because frankly to do a platform for 50,000 or 60,000 (units) a year – it’s not worth it. Whether or not Nissan does ultimately produce an affordable IDx, it won’t be ready by 2016, as initial reports suggested. Loing also stated that a next-generation Nissan Cube will be coming to Japan in 2016, but is not revealing the vehicle’s future here in America. “We have a model-year ’14 (in the U.S.); there will be an announcement on ’15 to come,” he told Ward’s. Don’t get your hopes up too high, though: Nissan left the cube off of its 2015 model year list, and while it hasn’t officially said whether they plan on killing it off or not, it’s pretty well guaranteed that the cube is dead in the water.